[All Things Tanning] The Best In Tanning - Skinny Tan Told To Stop Faking It - One Stop Information Site for Tan Fans, Manufacturers, Suppliers, Salons and Services. Find YOUR Perfect Tan! 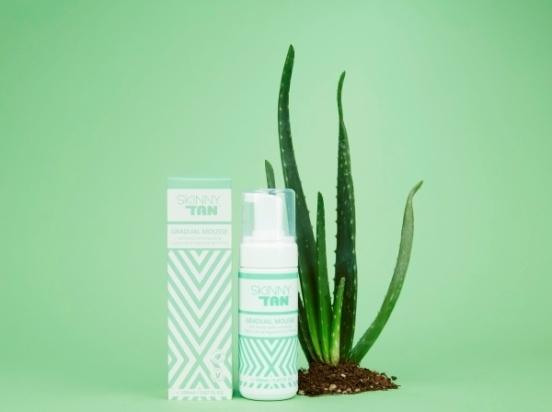 Skinny Tan, the self-tanning brand that became a global obsession after winning over investors on the Dragon’s Den TV series, has been banned from making misleading claims in its advertising. 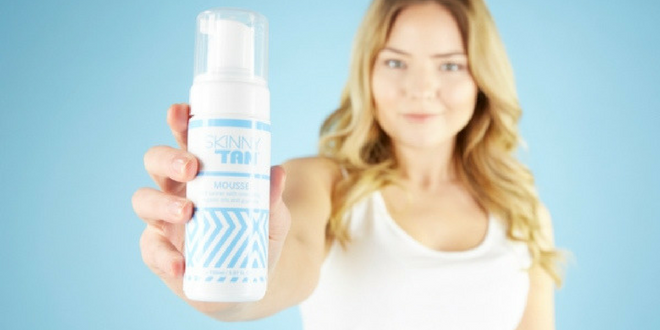 Launched by UK mums Louise Ferguson and Kate Cotton and bought by InnovaDerma in 2015, Skinny Tan, which has largely built its sales on claims that it can make users bodies look thinner and smoother, is now sold all over Australia and the UK, and is planning to expand into the US. Skinny Tan argued that its claim to be the UK’s ‘No 1′ selling tanning brand was based on the fact that it was the No 1 brand in Superdrug pharmacies; that its product only contained DHA from natural sources; that its product was made from 100 percent natural ingredients; and that its claims that the product would make consumers look thinner and reduce the appearance of cellulite referred ‘to the cosmetic effect of the tan, rather than any physiological effects’. the claims that the product “had smoothing and firming effects on the skin, would make consumers look thinner and reduce the appearance of cellulite” were not properly substantiated as the brand’s trial was carried out by volunteers and evidence was gathered based on their observations of their own physical appearance. The ASA ruled the Skinny Tan’s ads must not appear again in their current form. Speaking to Professional Beauty after the ruling, Innovaderma CEO Haris Chaudhry said it was unlikely to affect the brand’s marketing in Australia. “We do not believe this will affect our advertising and or promotions in Australia as just like UK, we stopped making references to the claims highlighted by ASA in January this year”. He added that the brand had been taken to the ASA because it is threatening the long-established tanning brands. 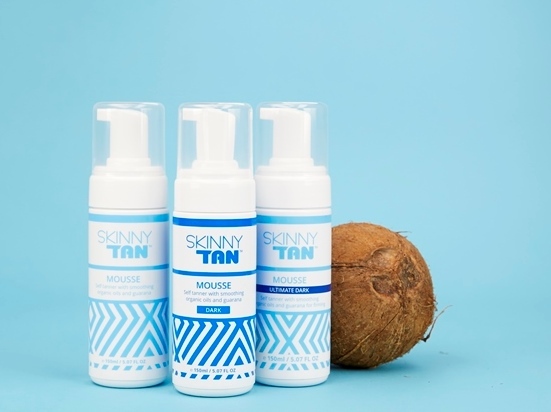 “Skinny Tan is one of the fastest growing brands globally in sunless tanning and is threatening the long-established brands in this space due to its great reputation of quality products combined with an excellent ethos of being cruelty free, vegan friendly and socially responsible,” he said. He said Skinny Tan conducted third-party consumer trials in September 2014 through Ayton Global Research. The key findings from detailed feedback from 50 volunteers over a seven-day trial, who received the Skinny Tan product in unbranded packaging were; 92 percent said it “smells” better than other fake tans; 84 percent said it “helped disguise their cellulite”; and 74 percent said it “evens out their skin tone”. “We used this piece of very convincing data as the basis of our claims,” said Chaudhry.